For over 30 years MG Tennis has been playing an active role in the promotion and development of tennis in Central Florida. 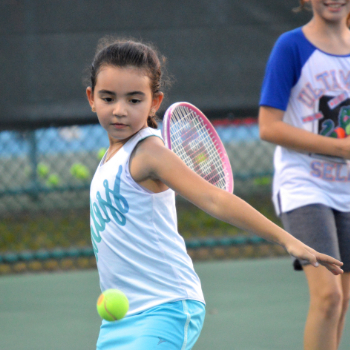 Long time supporter and active member of the Greater Orlando Tennis Association, MG Tennis has participated in and hosted numerous events throughout the city promoting new innovating ideas to attract people to tennis. 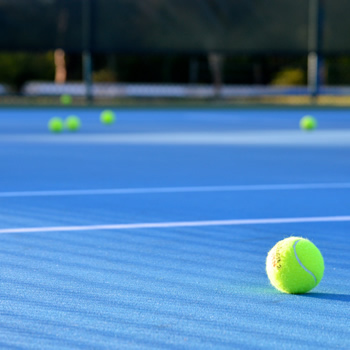 All of us at MG Tennis strive to provide superior tennis services to all local and visiting tennis enthusiasts, by offering high quality tennis instruction, organized activities, top of the line retail products and lots of fun on the courts! Come visit us soon to see what's going on and join in on the fun! We look forward to seeing you, your friends and family enjoying this great game of tennis for a lifetime! 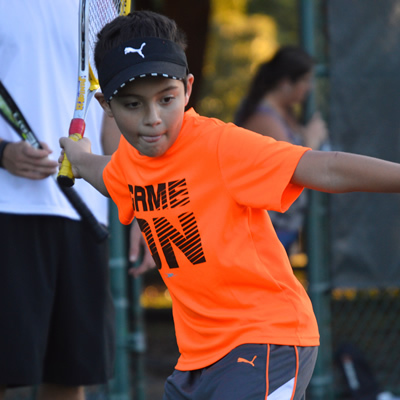 Enroll online for our Junior Tennis Classes! Classes offered throughout the school year! 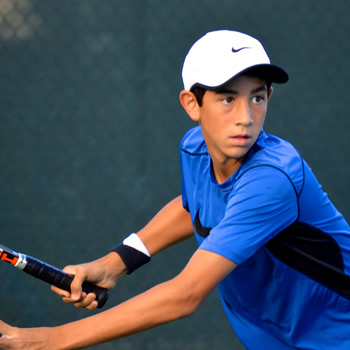 Join us at the Lake Cane Tennis Center for our Junior Tennis Classes! We offer classes for the beginner level player to advanced competitive player.